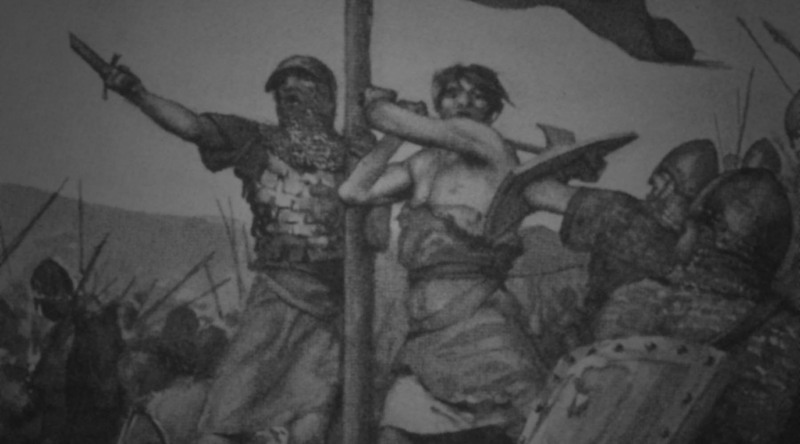 The sword project is simply a list of verses divided up by various important doctrines. These are verses that are always helpful to have on hand when defending the faith (apologetics), or for personal growth and encouragement. Title image copied from Peacock, Ralph [The last stand at Hastings]. (1894). Wulf The Saxon. By G. A. Henty. New York, NY: Charles Scribner's Sons. i.